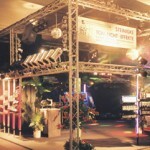 1979 Founded by Bernd and Klaus Steinigke, Steinigke Showtechnic is a synonym for quality, innovation and an excellent price-performance ratio in the show technic branch since more than 30 years. 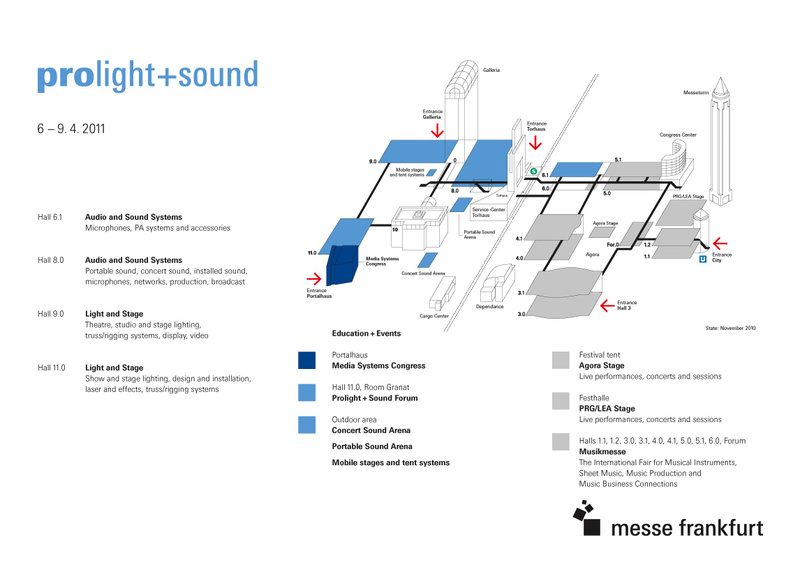 The original retailer for light and sound technology developed to a multinational enterprise, which today serves every show technic branch with more than 7,000 articles. 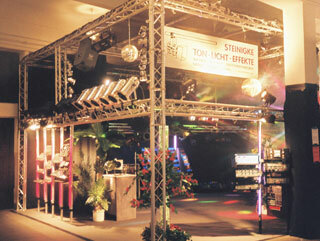 Over the years, Steinigke Showtechnic consequently extended its offer and service, providing globally for great variety and quality with strong brands. One of the first products was the classic PAR-64 spot or “the PAR-can”. ? 1988 The first imports come from Italy, Spain and Great Britain. 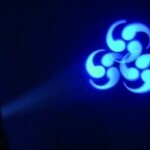 European products of the sevent technology branch are now exclusively sold by the one-man business Bernd Steinigke Light & Sound, and represent a large part of the assortment. In the course of expansion the service, purchasing and public relations department is set up. The conventional PAR-can of that time was made in Italy and sold throughout the whole of Western Europe. The oldest EUROLITE PAR-can was always delivered without power plug. In the 1980s and 1990s PAR-can weremostly directly connected with the mains and did not need a plug. 1990 For the first time, imports come from Asia. 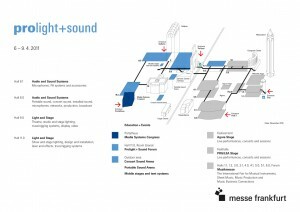 Another premiere: the first appearance at the Musikmesse in Frankfurt. 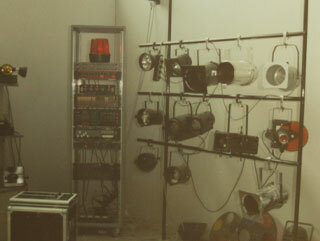 Steinigke Showtechnic GmbH was one of the first in the entertainment sector who directly went to South East Asia in order to produce PAR-cans in Taiwan and later in China. 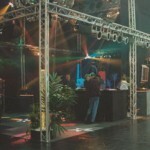 Steinigke developed the PAR-64 Profi Spot with one of the leading manufacturer of event technology in South East Asia. Approximately 10 quality standards were defined in order to make the classic PAR-can a Profi Spot and to make a difference to cheap products. Profi means highly polished aluminium housing with burdeling at the front, longer cable and better hardware. 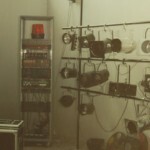 The designation was PAR-64 Profi Spot because EUROLITE as a brandname was not available at that time. 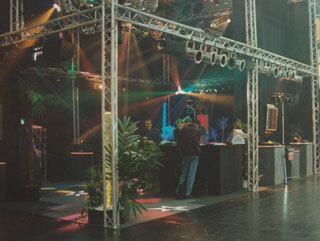 1991 With EUROLITE and ALUTRUSS the first captive brands are presented and successfully launched. 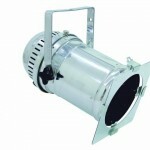 The PAR-can is made a EUROLITE product although the product description does not start with EUROLITE but rather PAR-64 Spot. 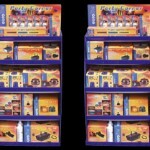 EUROLITE brought the challenge to offer products at a reasonable price and that everybody could use them. This led to a change in the technical definition of the PAR-can. From now on, an additional version with safety plug was integrated in the product range. “Plug & play” now sounded somewhat different because for the first time, starters without electrotechnical exam could install spots and lighting effects. This was ground breaking for the consumer market we know today. 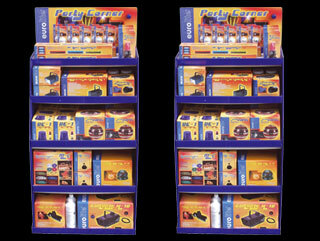 2001 For almost 40 years, the classic PAR-can housing was the industry standard. 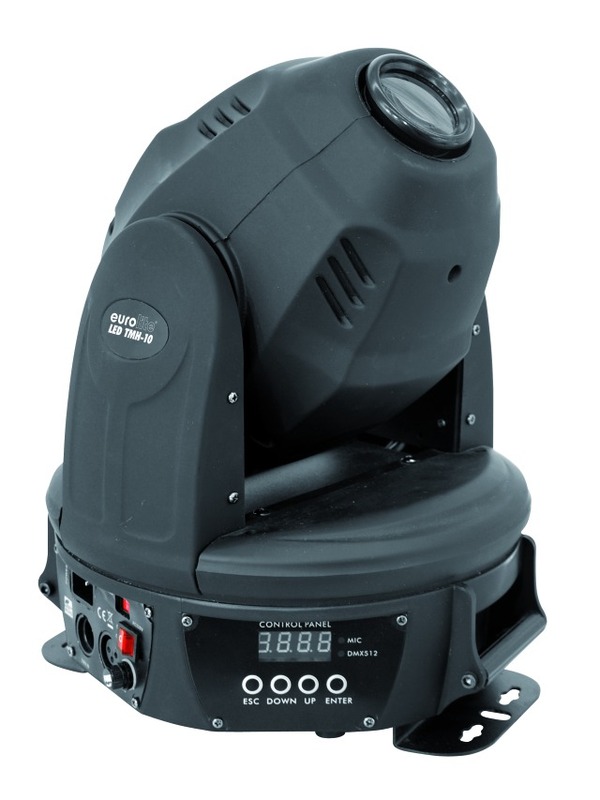 From the new millenium, the classic PAR-can must give way to LED spots or moving heads. The designation PAR-64 Spot will be changed in EUROLITE PAR-64. The PAR-64 Profi Spot will be changed in EUROLITE PAR-64 Long: parcan with a long tube made of aluminium for a PAR-64 lamp with GX16d base. The PAR-64 Profi Spot short will be changed in EUROLITE PAR-64 Short: parcan with a short tube made of aluminium for a PAR-64 lamp with GX16d base. 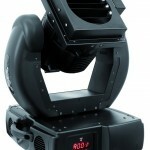 PAR-64 lamp with GX16d base. The mounting bracket is 2-fold so that the spot can also be placed on the floor. 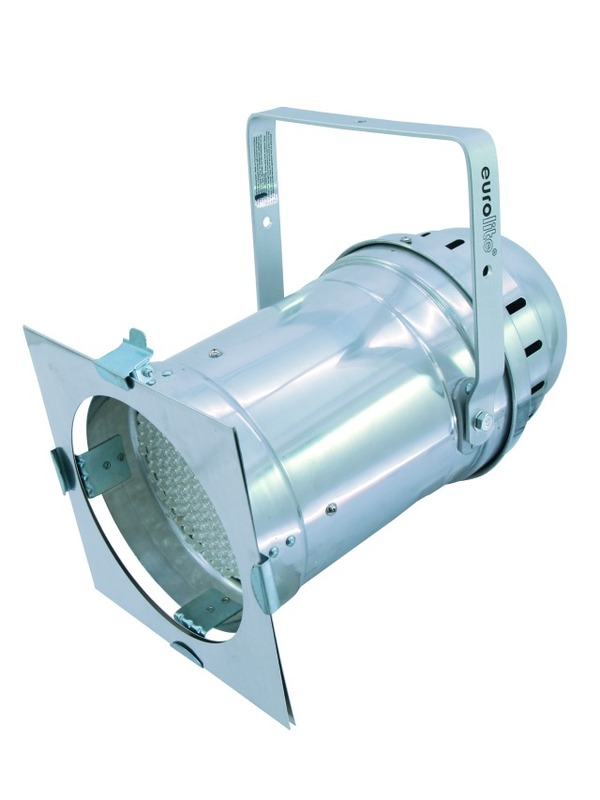 PAR-64 Lite Spot: parcan with a tube made of sheet steel for a PAR-64 lamp with GX16d base. T-56 Pinspot: spotlight with a short tube made of sheet steel for a PAR-56 lamp with G53 base. T-36 Pinspot: spotlight with a short tube made of sheet steel for a PAR-36 lamp with G53 base. The PAR-64 and PAR-56 spots with long tube come in three different versions (without plug, ready for connection with safety plug, with PAR-safe). Additionally, these spots are available in complete sets with lamp and color foils. 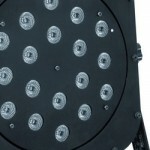 The first LED PAR spots were built with the classic tube shape known from the conventional PAR-can. 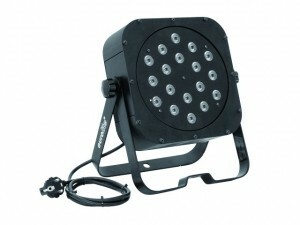 These do without color filter holder which makes the LED PAR-spot slimmer and lighter. Whoever wants to have all features including color filter frames, barndoors etc. can buy the LED ML-spots. 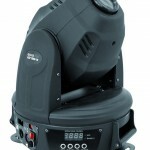 Very recently, LED spots are available in an extremely slim housing – the SLS-series. 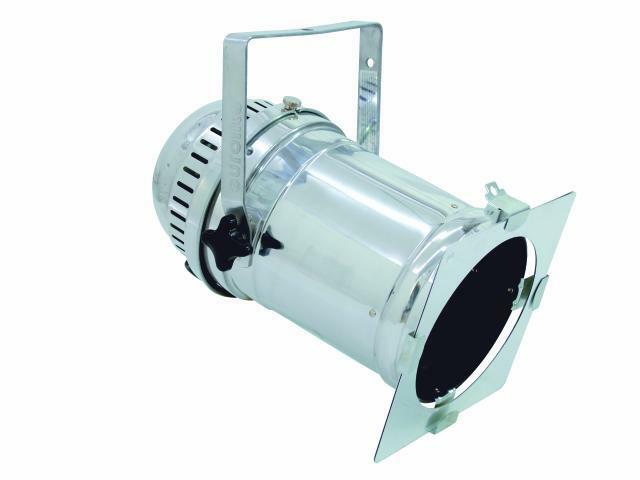 Nevertheless, the classic PAR-can remains a classic which can be found on almost every stage in the world – no matter if with LED or without. Eurolite enlarges its successful series of LED moving lights. New leader of the pack: the Eurolite LED TMH-10, available from now on. 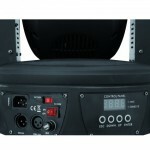 The TMH-10 features a modern 60-watt LED. 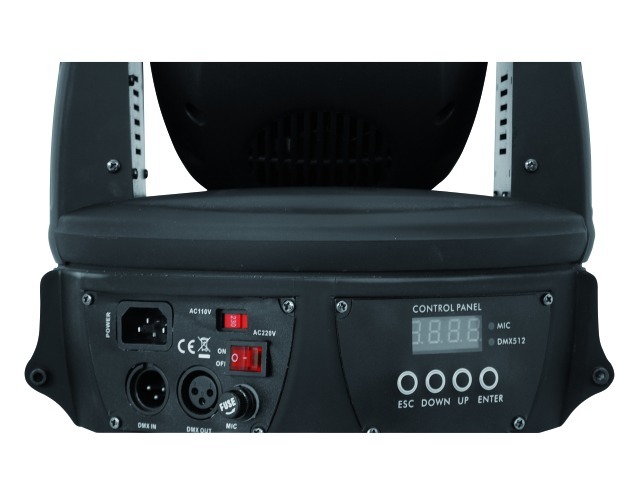 Furthermore, it impresses with other technical specifications: a power consumption of eco-friendly 170 watts or a small weight of less than 8 kilograms. As a consequence, the TMH-10 is perfect for places with limited technical and mechanical options as well as for mobile use. The range of functions, however, was not reduced. 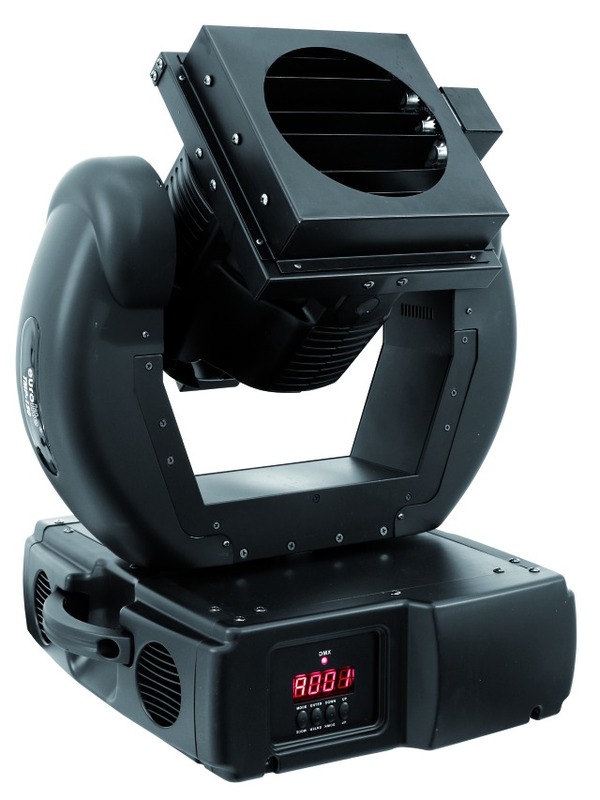 Among other things, the 12 DMX channels show control options for the 3-facet prism, the color wheel with 7 colors (plus open), the gobo wheel with 6 rotating gobos (plus open) and separate channels for strobe and dimmer. 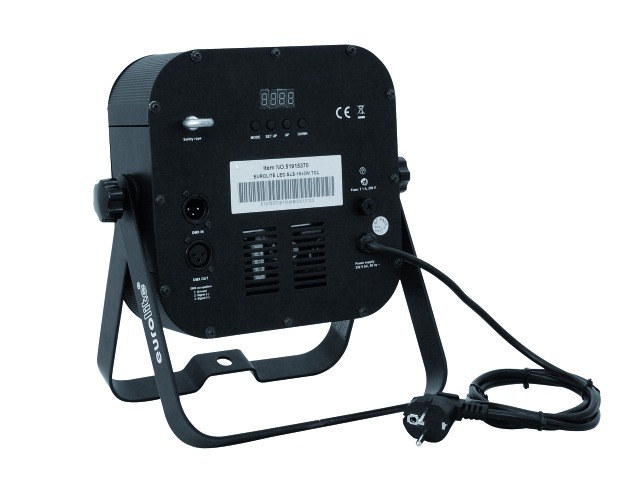 For stande-alone operation, Eurolite provides programmed scenes with variable speed. 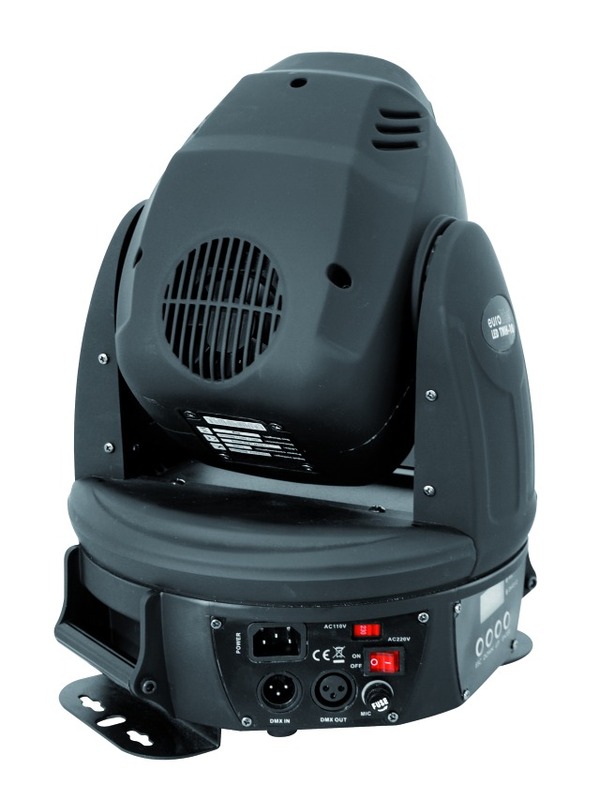 As additional multifunctional spotlight in the family, the TMH-10 is a powerful alternative to its brother, the well-known TMH-3. The youngest member of the Eurolite SLS family unites. It unites the sought-after slim housing shape with the popular tricolor LEDs – a very special spot which is available now. The great advantage of the Slim Line Spots (SLS), compared to common parcans, lies in its space-saving character. With a height of 31 cm, a width of 28 cm and a depth of 11 cm not only transport is simplified. Flexibility of installation variations increases as well. 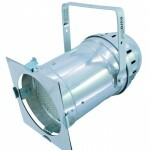 One reason for this is the double bracket which enables a additional mounting as floor spot. As the name already implies, the SLS is equipped with 18 tricolor LEDs. 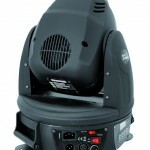 Offering a power of 3 watts each, they light up every stage more than sufficiently.